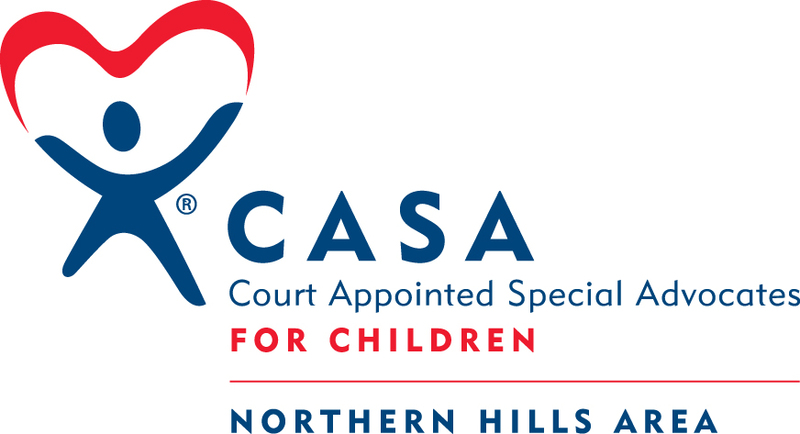 to inform you of all things CASA related. 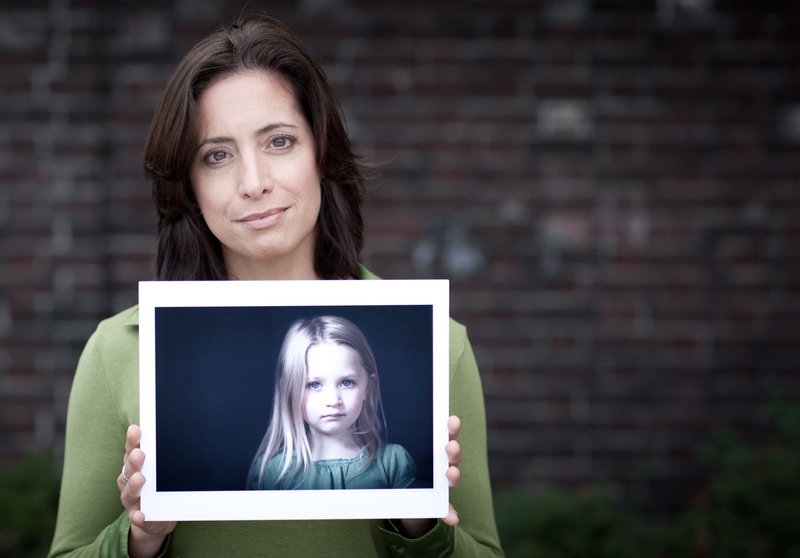 Promoting and protecting the best interests of abused and neglected children involved in court proceedings through the advocacy efforts of trained volunteers. 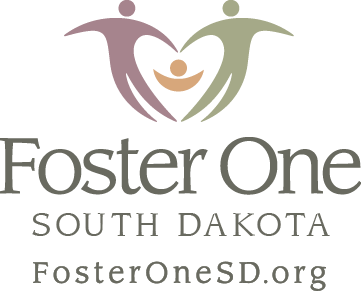 Serving children in the 4th Judicial Circuit: Butte, Lawrence, Meade, Corson, Perkins, Harding, Ziebach, and Dewey Counties. 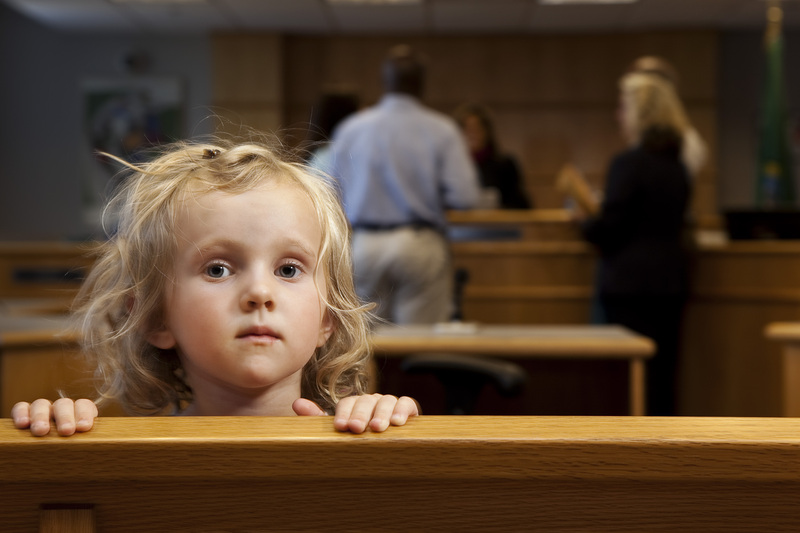 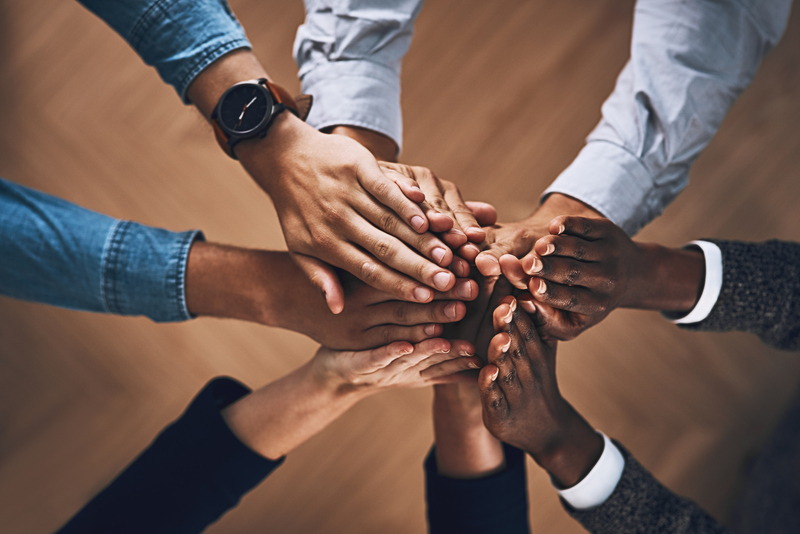 When a child enters the child welfare system because his or her home is no longer safe due to abuse or neglect, a judge may appoint a committed volunteer to advocate for the best interest of the child in court and other settings. That volunteer is called a Court Appointed Special Advocate. 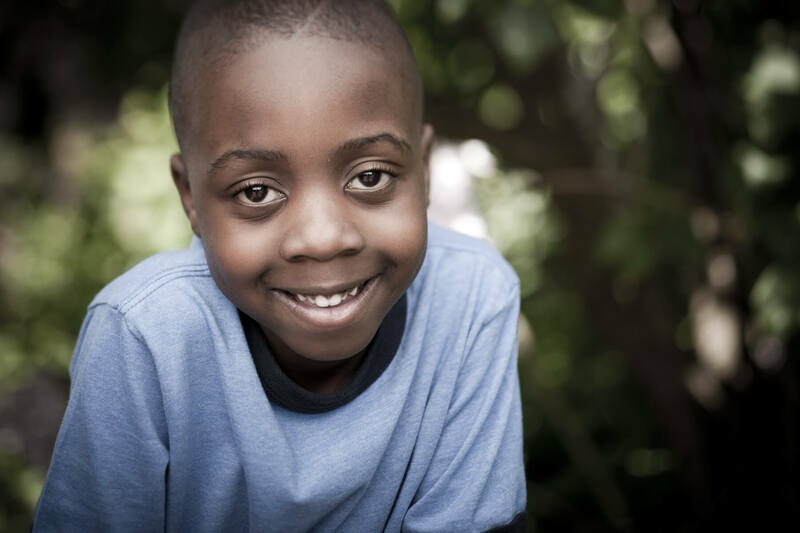 A donation to NHCASA is an investment in a child and the community. 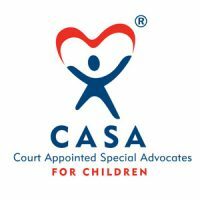 With your gift, you can help the CASA program to provide the very best volunteer advocacy for children removed from their homes due to abuse and/or neglect. 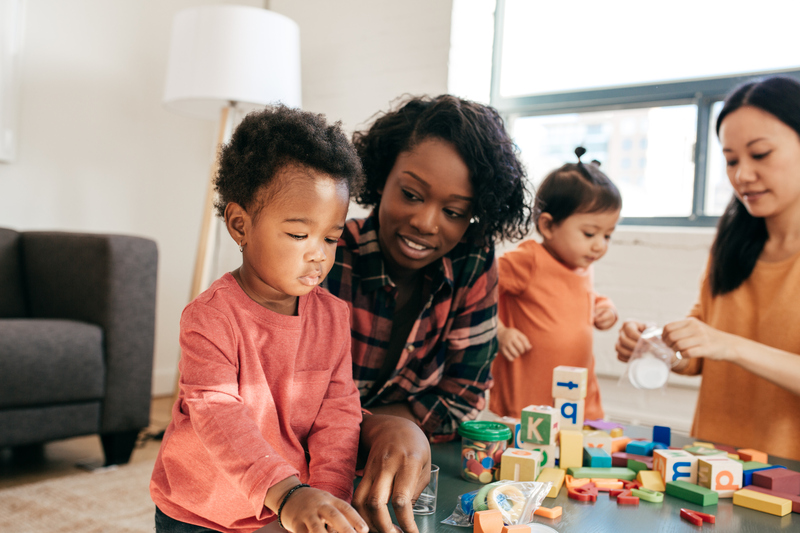 The children appreciate your support!